Being Half Marathon is an annual chip timed event organized by Yours Foundation to promote humanitarian values & concept of 'togetherness'. An inclusive event, it is open to runners of all faiths and is loved by runners from across the world. Being Half Marathon is on the calendar of runners for run experience par excellence, making the event comparable to any other prestigious running event. 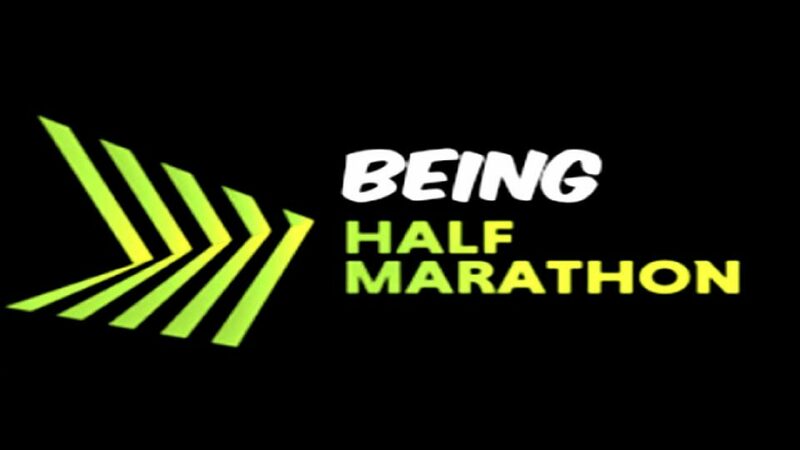 This first edition of Being Marathon is scheduled on June 3, 2018, at New Delhi.